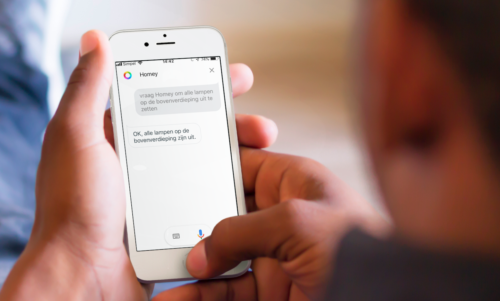 Homey now has Dutch language support for the Google Assistant. Google Home, recently launched in the Netherlands, can only connect to WiFi devices that are cloud-connected. With the Homey integration, nearly all devices can be controlled. Homey supports, in addition to Wi-Fi, six other smart home technologies: Infrared, Zigbee, Z-Wave, Bluetooth, 433 MHz and 868 MHz. 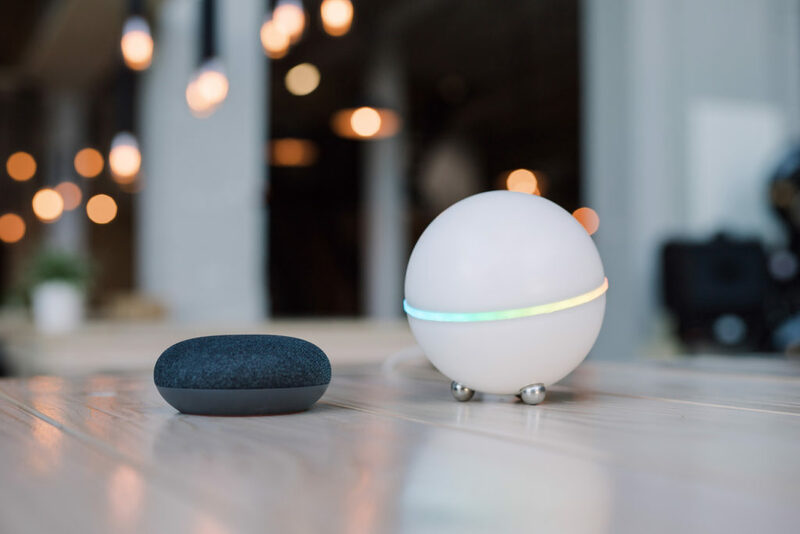 Due to these wireless technologies and Homey’s open platform, nearly all smart home products on the market work with Homey. Products that can now be controlled are all TVs using Infrared, and popular brands such as KlikAanKlikUit, Fibaro, IKEA, Philips Hue, Somfy and many others without the need of an expensive bridge. Homey’s mission is to make the smart home a great experience for everyone. Google Assistant’s voice interface makes a great addition to your smart home.